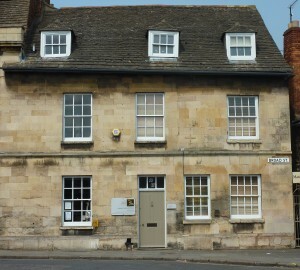 The Broad Street Practice is located in the heart of the ancient stone town of Stamford. The practice is housed in two beautiful Grade II listed buildings, 20 & 21 Broad Street and, round the corner (in fact in Star Lane), 22 Broad Street. 20/21 was originally two simple stone houses, one 16th century and the other thought to be considerably older. A cut stone facade added in Georgian times adds a sophisticated air! Little is known about the history of the building, but it is thought that it was once home to an apprentice stonemason – whose ‘etchings’ can still be seen on the exposed stonework in the back passageway. The ghost of a young girl is said to occupy the larger of the two attic rooms – walking an old corridor along the back of the attic room and into number 19 next door, although none of us have ever seen her. The sound of a horse snorting and jangling it’s harness has been reported and it would seem to be tethered to the front of the building outside the ground floor treatment room. The attic rooms, under the eaves of the roof still have their horsehair and lime ceilings and old beams are evident in several of the rooms. A couple of beautiful old doors are still in situ. 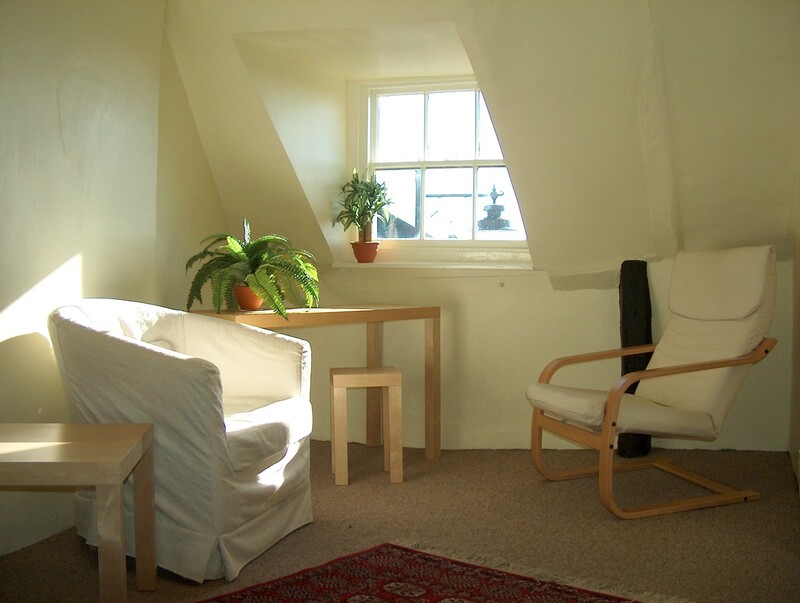 The south facing windows on the top floor have wide reaching views over the roof tops of the town towards the treetops Burghley Park in the distance. The building has long been part of Burghley Estates and is managed by the Burghley House Preservation Trust. It appears to have long been in commercial use, with various businesses operating from within it’s walls. 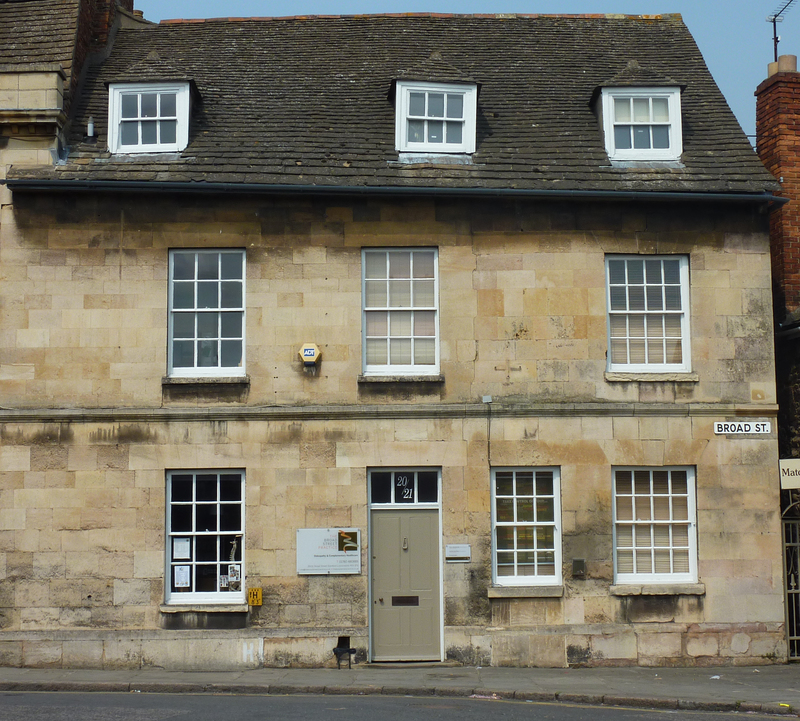 Our research has revealed it was once a small prep school and it’s also been an electrical wholesalers, a picture framers and an out-size dress shop! Perry and Anthea moved to 20/21 Broad Street in 1996, a year after graduating. They lived in a two-bedroomed flat on the top two floors, with the practice occupying the ground floor and the basement. In those days the reception had a sofa-bed and acted as the spare bedroom for friends at weekends and Percy the cat used to come downstairs and curl up on the laps of nervous patients! In December 1998, with a growing family and feeling like they were “living at work” rather than “working from home”, Perry and Anthea moved out. 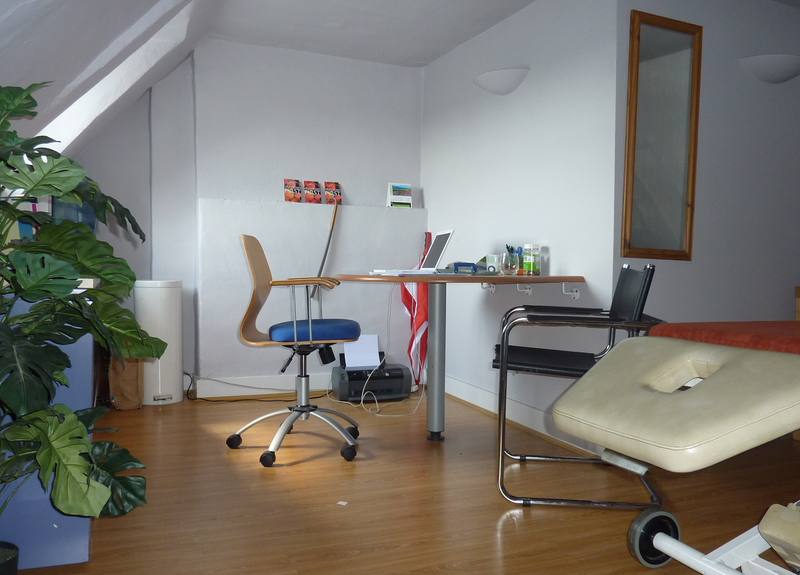 Gradually the upper floors were incorporated into the practice but not before a false floor was fitted in the first floor treatment room – the original floor has an 8 inch drop across it’s 9 foot width! The building retains much of is historical charm and atmosphere but fulfills well it’s current role as a multidisciplinary healthcare clinic with contemporary colours, fittings and furnishings. 22 Broad Street is a younger building – first built as a barn, and records show that it was for many years a foundry. We took on the tenancy from Margaret Butchart, a theatre wardrobe mistress, who, having started the business as a hobby in her retirement, had occupied the building for 31 years! 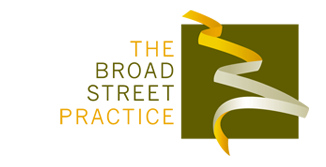 ‘Matchmakers’, providing wedding dresses and bridesmaids outfits to generations of Stamford brides. Compared to so many elegant and sophisticated wedding shops around today, Margaret’s little empire was from another era – a scruffy and chaotic treasure trove of dresses, veils, petticoats and sequins, scissors, pins, sewing machines and steaming irons! When the builders cleared out the carpets great care had to be taken as they were embedded with pins and pearls, sequins and crystals galore and the roof space had to be cleared of boxes stuffed with artificial flowers, tiaras, ribbons and garters! The building, having been poorly maintained during it’s Matchmaker years, has undergone refurbishment to drag it into the 21st century and now provides a beautiful contemporary environment, with four well appointed consulting rooms (three on the ground floor), and upstairs a light and airy studio space, with a real wood floor. There are little features which demonstrate the ancient quirkiness of the building, but poke your head up into the roof space and the heritage of the building is displayed in all it’s grandeur, with crooked ancient beams and reed insulation.